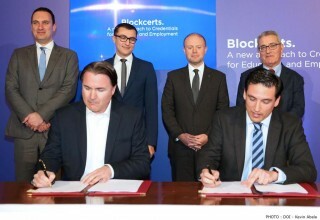 VALLETTA, Malta, February 25, 2019	(Newswire.com) - After completing the world’s first national pilot of Blockcerts blockchain credentials, the Republic of Malta and Learning Machine Technologies jointly announced today that the Maltese Ministry for Education and Employment has begun a multi-year rollout of Blockcerts to all Maltese educational institutions. 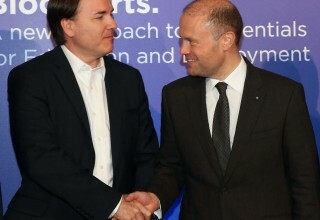 Academic credentials like diplomas, school leaving certificates and transcripts will be issued to Maltese students in an internationally portable, instantly verifiable digital format. Educational institutions will also continue to receive official accreditation certificates on the blockchain for instant verification of status. Blockcerts is the most widely used global open standard for blockchain credentials. Developed by the MIT Media Lab and Learning Machine, Blockcerts allows recipients to own, access and verify their credentials without paying ongoing fees or relying on a particular software vendor’s platform. Blockcerts is also compatible with multiple blockchains, giving governments flexibility to use the public, permissioned or private networks of their choosing. Blockcerts is one of the first applications of self-sovereign digital identity to see worldwide adoption. 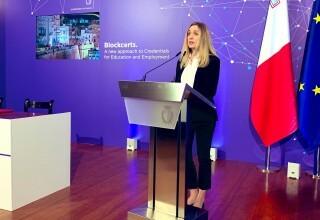 In moving to Blockcerts, the Maltese government has shown a desire to maintain flexibility and stay away from vendor-owned blockchain networks and proprietary record formats. Learning Machine provides governments, schools and corporations with a records management platform that is used to issue Blockcerts, but does not own the standard or control ongoing access, sharing or verification of official records -- which can all be done directly and without cost. 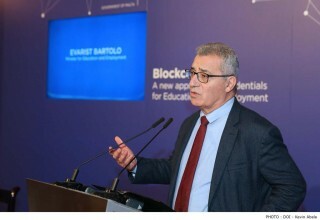 The multi-year Blockcerts project was announced at the opening ceremony for Learning Machine’s EMEA office in Valletta. As part of this strategic expansion, Learning Machine has hired Maltese executives to lead the EMEA office and will continue to hire Maltese implementation specialists to execute on projects throughout the region. 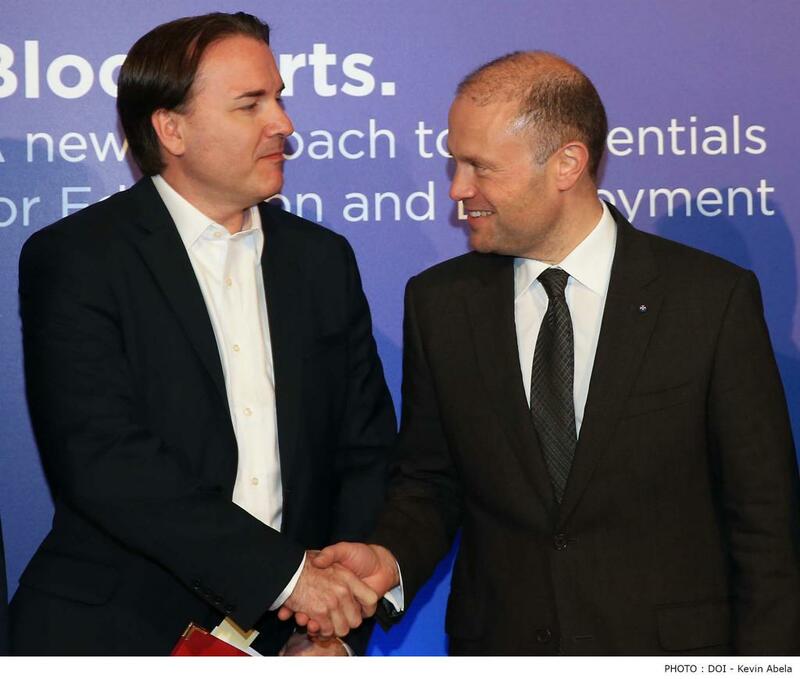 “We are thrilled to see Malta pioneering and implementing such innovative technology. In 2018, multiple Maltese institutions issued Blockcerts: the Institute for Tourism Studies (ITS); the Malta College for Arts, Sciences and Technology (MCAST); the National Commission for Further and Higher Education (NCFHE); and the Ministry for Education and Employment (MEDE) itself, which issued School Leaving Certificates to graduates of four secondary schools in Gozo. 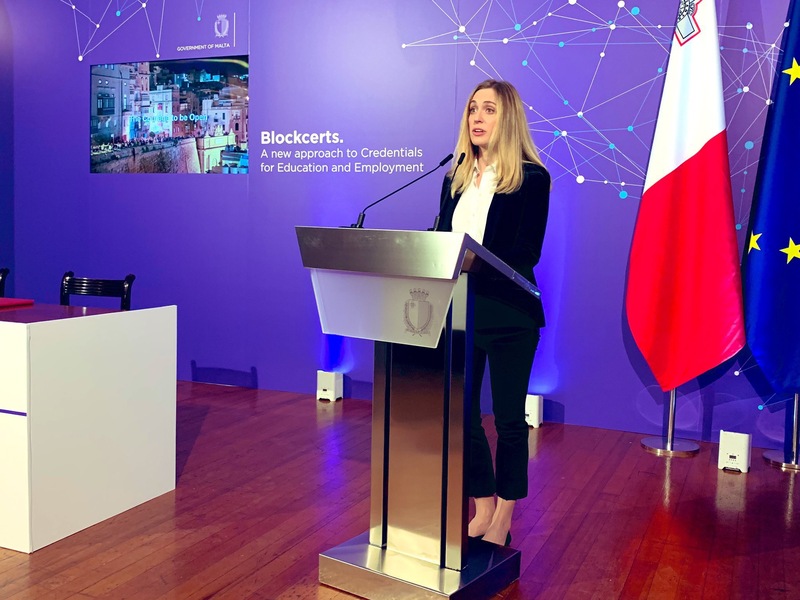 In addition to establishing an EMEA headquarters in Malta and hiring locally, Learning Machine will be hosting technical training in the development of open standards-based blockchain applications using verifiable credentials and Decentralized Identifiers (DIDs) for digital identity. Workshops will be announced by the Ministry for Education and Employment and free of charge. For more information about the Ministry for Education and Employment in Malta (MEDE), visit https://education.gov.mt or follow on Twitter @edukazzjoni. For more information about Learning Machine, visit https://www.learningmachine.com or follow on Twitter @LearningMach1.